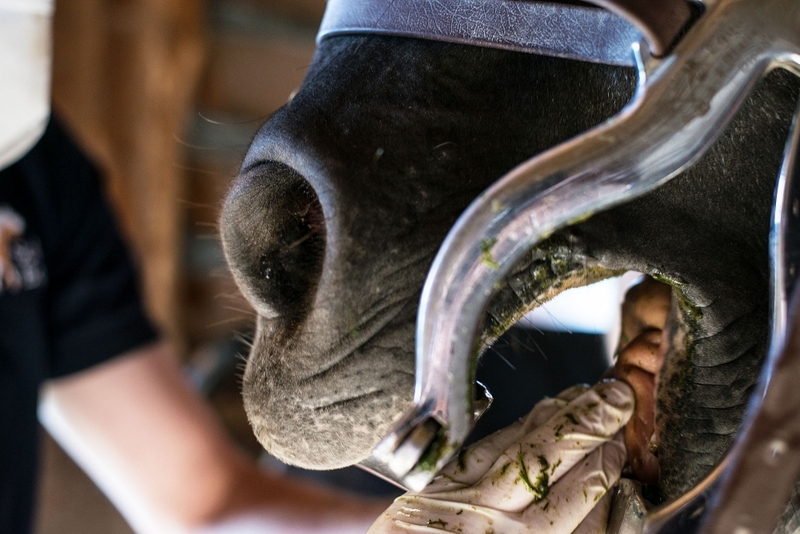 Dentistry is an integral part of your horse's healthcare, and uncomfortable teeth are a frequent cause of poor performance. We are very well equipped for all dental procedures. 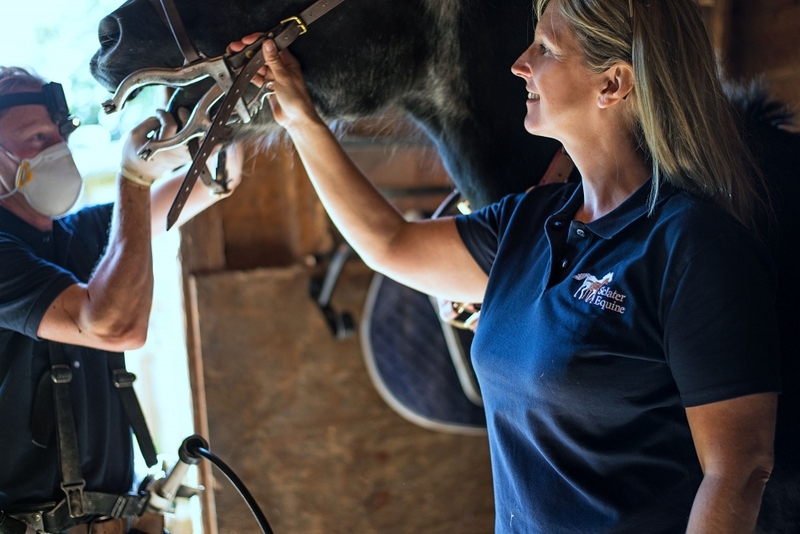 The practice has invested in a market-leading battery powered dental rasping system. Your horse's teeth should be examined at least every year. Some horses, especially those with dental abnormalities, may require dental work more frequently. 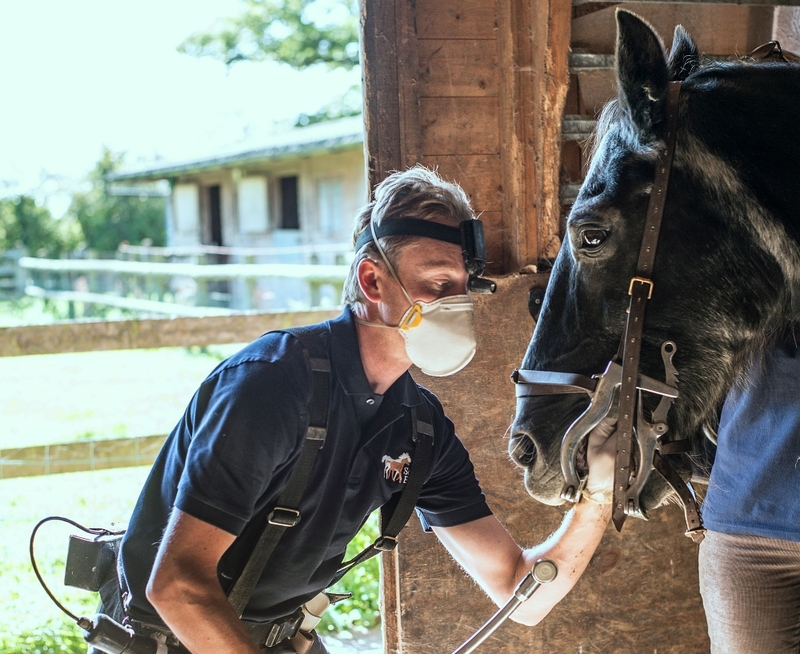 Please contact us if you think your horse may be having dental problems and we will arrange for your horse to have a thorough dental examination.